For more information about Tom Zeeb, Traction REIA, or Traction Real Estate Mentors, please contact us. 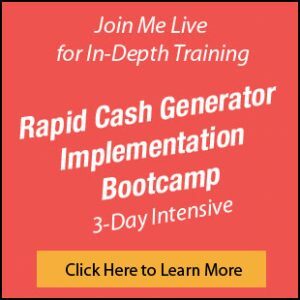 The Rapid Cash Generator Implementation Bootcamp is held 3 times per year in Washington, DC. 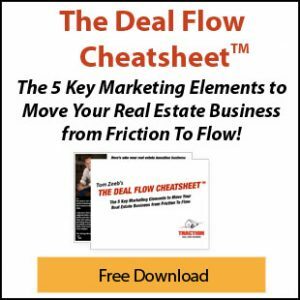 In just 3-days you will learn the entire real estate wholesaling business inside-out. 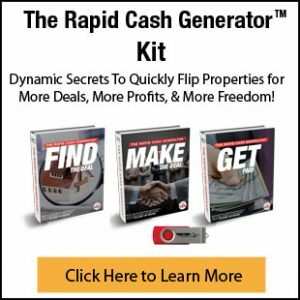 The Rapid Cash Generator Kit includes all the marketing templates, legal contracts, and negotiation training you need to start flipping houses for a profit. 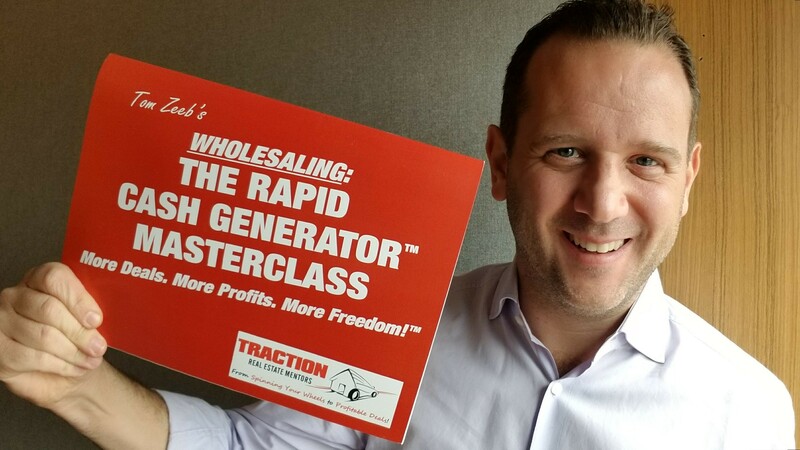 “Wholesaling: 60 Days to Done!”and “Wholesaling: The Rapid Cash Generator Masterclass” are held multiple times throughout the year in various locations throughout America. Click on “Events” to find an upcoming date & location near you.